Full day tour of the Cape Peninsula: Cruise to Seal Island with animal observation in the picturesque bay of Hout Bay. Travel through the most beautiful breathtaking road - Chapman Peak Drive to the Cape of Good Hope Reserve, where you will find yourself on the most South - Western point of Africa. 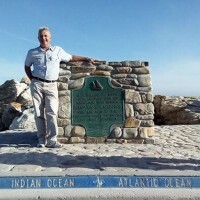 A visit to Cape Point, on the rocks of which hundreds of ships crashed and, where, according to the legend, the ghost ship “The Flying Dutchman” is destined to forever surf the waters of the Indian Ocean. 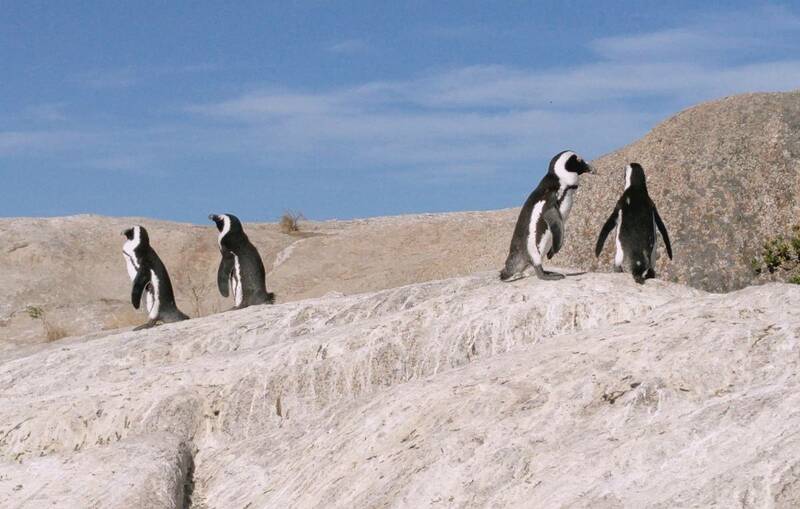 Stop at the African Penguin Beach with a family of 3,000 free residents of Boulders Beach. Lunch of exotic dishes and seafood in the local restaurant. Ostrich farm tour with the opportunity to purchase souvenirs made from leather and animal feathers. On the way back we visit the suburbs of Simon's Town, Fish Hoek and Muizenberg.